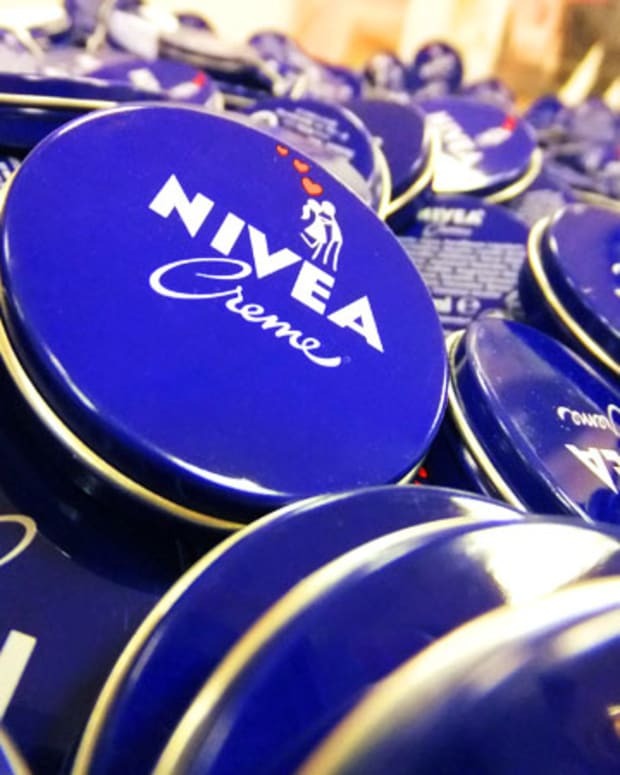 Now that shipping-to-Canada's been checked off the list, the buzzy brand is dropping in for the film-fest. Happy news for the Glossier-curious as well as devotées planning to visit for TIFF 2017: you&apos;ll be able to get handsy with Milky Jelly, Wowder and every shade of Cloud Paint in person. Glossier&apos;s first Toronto Pop-Up will open on September 8th, downtown. At the moment the brand has only one storefront, in New York City. And get info on the brand&apos;s own Toronto events here. 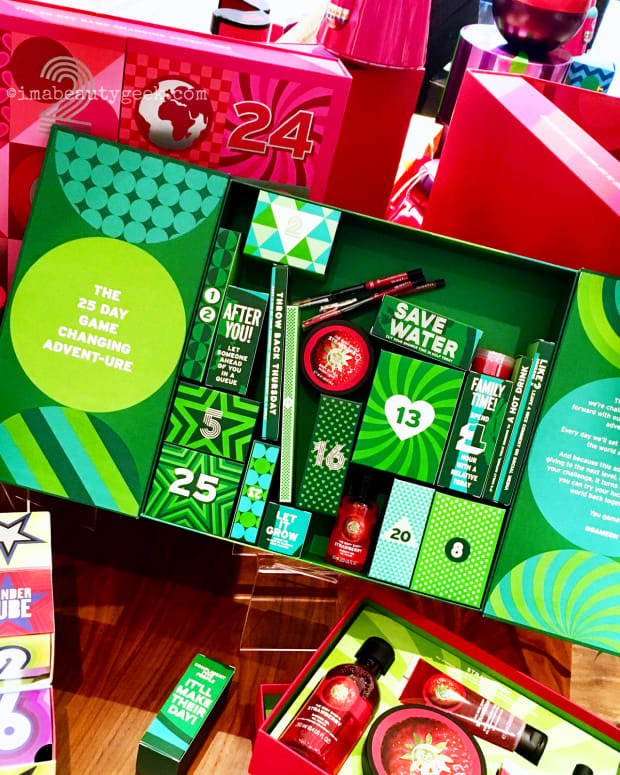 Founded in 2014 by Emily Weiss (who else remembers her from The Hills? 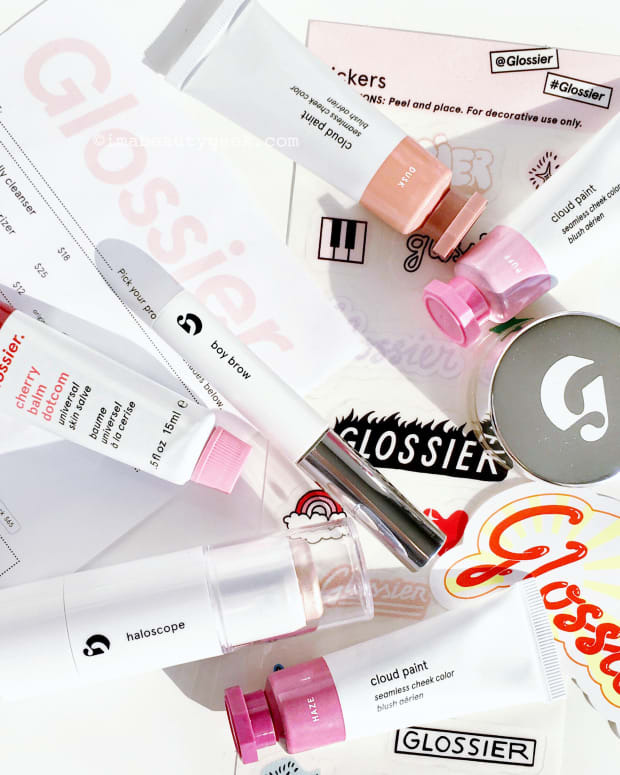 ), Glossier began shipping to Canada in mid-July, a bit less than two months ago. The shipping rate is crazy right now: free with the purchase of 2 items. 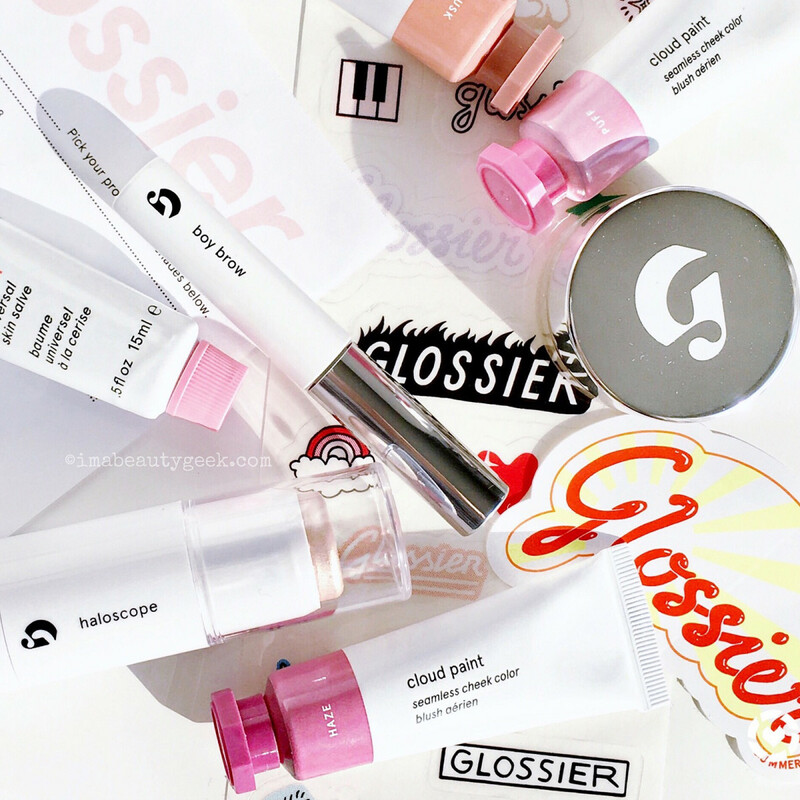 Have you tried anything Glossier yet? Before or after they started shipping to Canada? If you haven&apos;t tried anything, what are you most curious about?